the weather outside may be frightful, but your hair can still be delightful! It’s the most wonderful time of the year and that means parties, presents and chestnuts, too. the Academy of Hair Design is YOUR place to be! Our Redken products this season are RedHot. 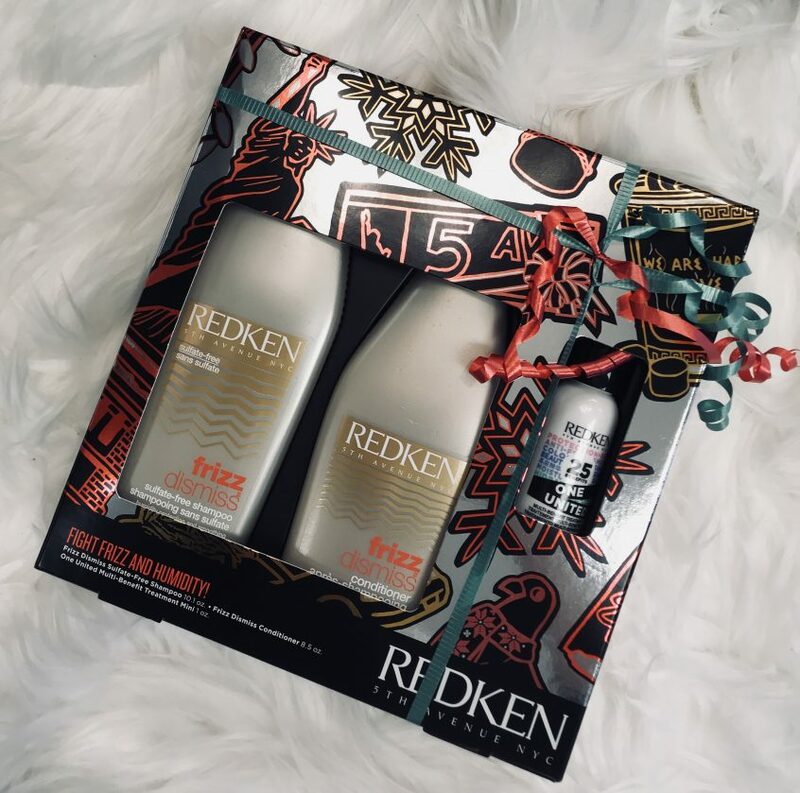 And if you love small gifts as much as we do, we also have mini sizes of assorted Redken products available. Deals last as long as the products do, so hurry in and lock down your high hold on the holiday season!